The new financial year offers a chance to reflect. A chance to review the successes or shortcomings of your end of financial year results. 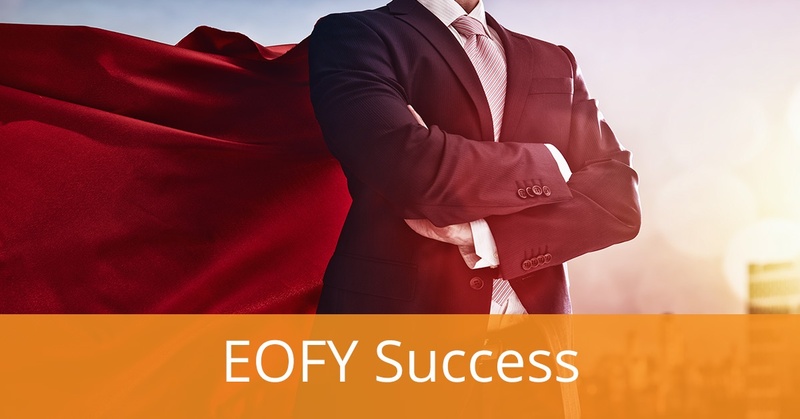 The final EOFY results can be heavily influenced by processes and business operations throughout the year. EOFY processing often uncovers data issues and inefficiencies. These problems become apparent and uncover a slew of improvement opportunities for the new financial year ahead. Some of the top challenges for Australian CFOs face throughout the year include managing business expectations, improving performance and margins, and managing increasing workloads. So, how can you use your EOFY processing experience to address the challenges for the year ahead? We’ve put together the following CFO’s guide to help you plan for a successful new financial year. When you started getting your information together for EOFY processing, was it an easy process? Or were there frustrations that became obvious as you began running reports, requesting data, and compiling documentation? 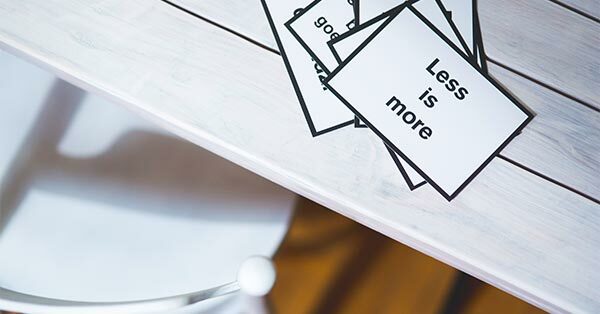 It’s easy to get caught up in the operational rush of EOFY, followed by the motivating buzz of the new financial year and immediately turn your attention to improving profit and reducing costs. But setting aside a little time to review any EOFY pain points can often identify process improvement quick wins. Implementing them while they’re fresh in mind can make your day-to-day processes more effective and make the next EOFY that much easier. Many CFOs and Finance Directors are recognising an increasing workload. But this doesn't have to mean spending most of your life in the office. It simply highlights the need to work more efficiently, rather than working longer hours. Business process automation can be your key to achieving this. Reporting can be a big win in terms of automation. Are you regularly spending time manually running reports? What about waiting for reports to be send through to you? And do those reports sometimes contain outdated data by the time they arrive? Setting up reports that are automatically emailed to you at a specified time or triggered by rules that you determine can save significant time. And what about the time you’re spending preparing your BAS? 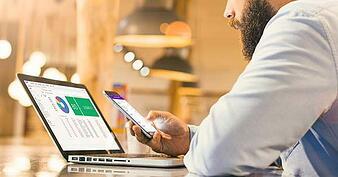 If you’re spending a considerable amount of time calculating PAYG liability, getting your balance sheet data together or generating GST reports, it may be time to investigate a consolidated business system that holds all your data in the one place and makes producing your BAS quicker and easier. Sales reps are great at selling, but not always as talented at CRM maintenance or sales system admin. Deals can often be given a special discount and signed quotes and contracts ending up on sales reps’ desktops. The result is a lot of additional time and effort for you in chasing down the required, accurate information. The sales pipeline can also be affected, which means you don’t maintain a critical short-term view on which deals should close each month or of the longer-term pipeline trends. Cloud ERP systems are known for making out-of-the-office use easy with support for mobile devices as well as laptops and desktops. How much easier would it be for sales reps to log opportunities and update their CRM records while they’re in front of clients or between meetings? How quickly you can close off your month-end results translates to how quickly you can keep the business informed and help manage expectations. Was it a disappointing month for sales, needing an additional push as soon as the new month begins? Are there new trends or opportunities emerging that the business can take quick advantage of and see even more success through increased sales efforts? No matter what the month-end results have been, what makes the real difference is keeping the business informed - quickly and efficiently. This helps other stakeholders adjust their strategy to continue improving results. It may sound like a no-brainer, but making sure financial information is accurate can be easier said than done. If you’re using different systems for your CRM, sales and financial data, it can create more than a few extra hours of reconciling information and determining which system is the true source of data. Before starting your next financial reporting, know which system contains your true source of data – whether it’s your sales data, CRM, inventory, accounts etc. 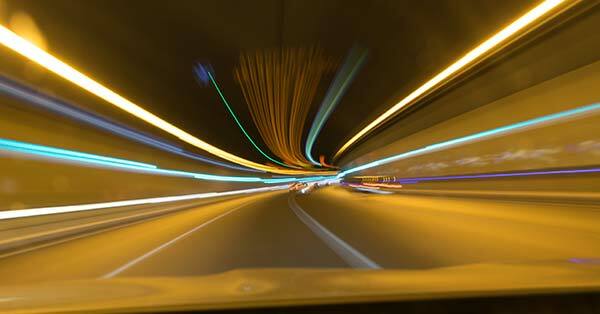 Less time spent second-guessing the data accuracy will result in a quicker overall process. And, of course, if it’s a pain point you’re feeling every time you run your reporting, it could be time to consider a consolidated system that will hold one, true source of data, across the entire business – such as an ERP system. Having your budgets on separate spreadsheets is the quickest way to slow down your end-of-month reporting. Some CFOs strive to get day 1 reporting out to the business but this relies on having accurate information, sales tracking, and budget information available to you as soon as you need it. Being able to pull all data from one system allows for reports to be built directly within that single system, bringing all data together without exporting or modifying in Excel. Look at where your sets of data are currently stored and whether they can all be managed centrally. It may be the only way, without burning the midnight oil, that you can produce day 1 reporting to the business. Reducing debt is a key ingredient to improving the company’s cash flow. So, how long is it taking each time you stop your other tasks and wait for a debtors report to run or wait for it to be sent through to you? Find out if there’s functionality within your system to automate the running of debtors reports and have it sent to you by email at the same time each day. It helps keep those debtors front of mind and further drives a healthy habit of scrutinising your debt reduction. If your system doesn’t have this feature, it may be time to look for a business management system that focuses on time-saving automation such as this. Being able to glance at a single screen and instantly know your business position is incredibly powerful. It’s also something that helps you to make agile financial decisions, the moment you need to. Look at what information you can pull from your systems and whether it can be consolidated onto a single dashboard view within any of those systems. Consider the data you need to see across new business sales, your cash balance, debtors, P&L, and creditors as a starting point. If you’re after more information on increasing visibility across the business with real-time dashboards, KPI meters and report snapshots, get your free business guide, How the Agile Business Can Evolve with Visibility, Control, and Cloud ERP. Hopefully, these tips help give you some ideas on how to drive process efficiencies and take advantage of improvement opportunities that your EOFY activities may have revealed. If you think you could benefit from a single-source, consolidated ERP system, get in touch with JCurve Solutions to find the right solution for your business. Want to know the real costs of cloud ERP vs on-premise solutions? Find out. 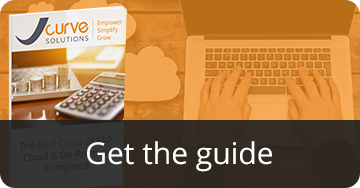 Get your free guide, The Real Costs of ERP - Cloud & On-Premise Compared.